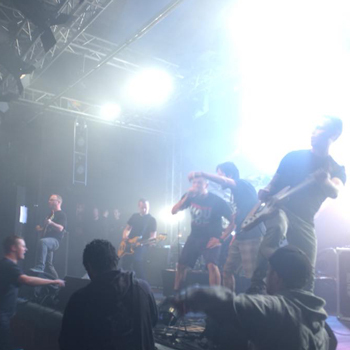 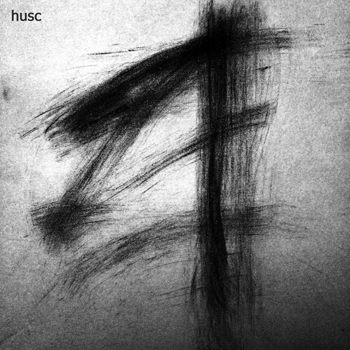 Unreleased recordings and remixes of the husc ensemble (2007-2018). 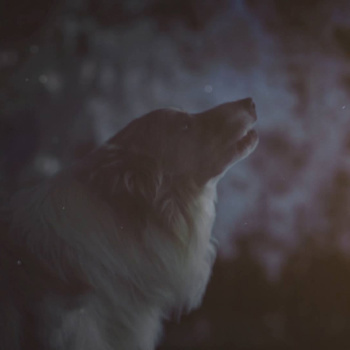 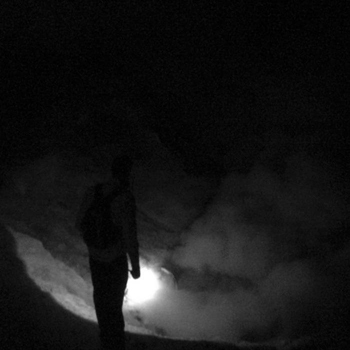 Sound design for experimental short film 'IN VACUO'. 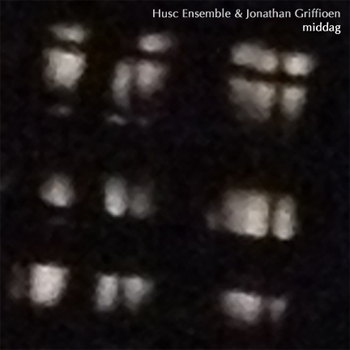 The Middag EP is a collection of songs the ensemble improvised to Jonathan's poems.